Pure Platinum Party provided our award winning wedding Photography and Videography services for Steffanie and Eddie’s wedding day. 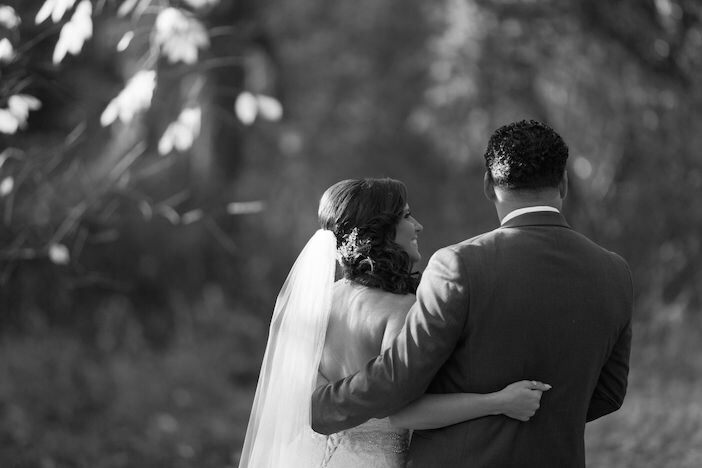 Their wedding was held at The Park Savoy in Florham Park, NJ. Our photographer captured beautiful photos of the couple during their formal session along with intimate moments between the newlyweds after saying ‘I Do.’ The happy couple even took time to pose with their dog on their special day, making sure to thank everyone for coming out to celebrate with them. The playful personality of the bride shone through in many of the photos, including their pre reveal moment before walking down the aisle to become husband and wife. 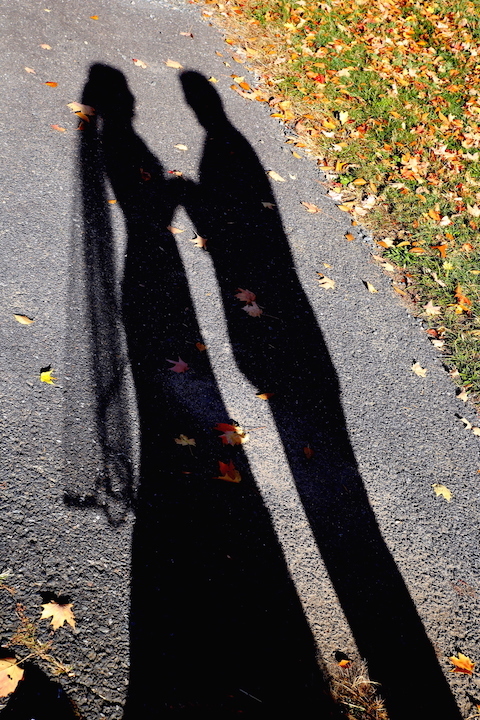 During their formal session, our photographer snapped a creative picture of the newlywed’s shadows as they lovingly embraced one another. Having a second photographer on the scene during their special day allowed Steffanie and Eddie to have their love seen from every angle. Our videographer captured the bride and groom throughout their entire wedding day to ensure they will have memories to last a lifetime. Throughout the entire day, Steffanie and Eddie both had huge smiles across their faces as they were beyond happy to be united as husband and wife. Pure Platinum Party was honored to work with Steffanie and Eddie in giving them the wedding of their dreams. To see more “real weddings” follow us on Instagram @pureplatinumparty.